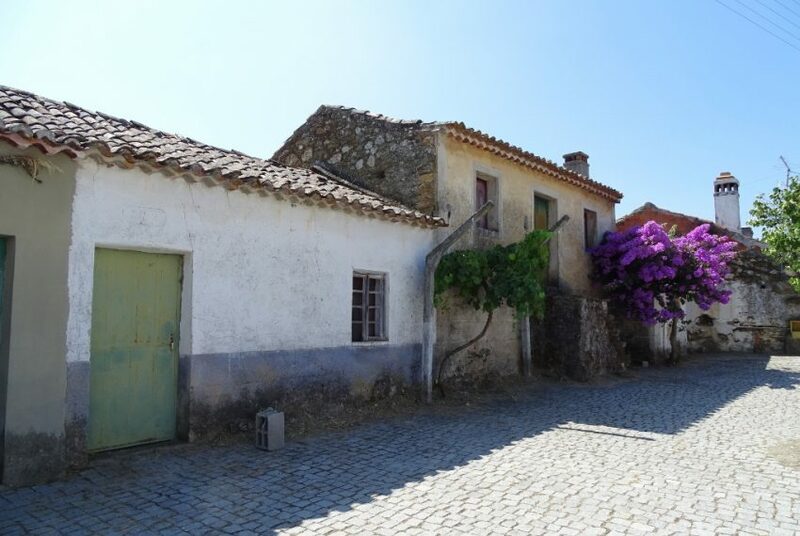 Beautiful project for sale in a small Portuguese village. The property consists out of three different adjacent buildings with each their own character. Completely built out of schist stones, these can become a beautiful set of houses to rent and/or to live in. Situated on a square in the village with community oven. Mains water tap installed on the outside wall and electricity just next door to connect. Back garden with olive trees and grapes with stunning, panoramic views on the mountains and Castelo Branco. 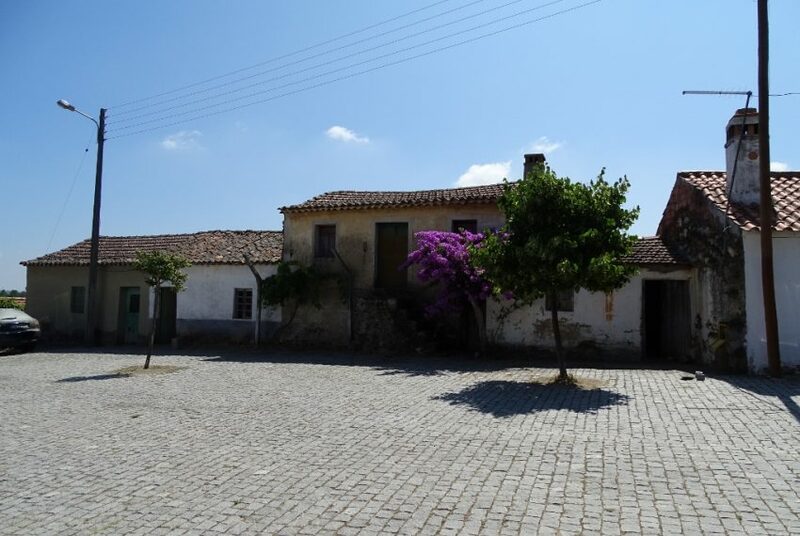 20 minutes drive from Castelo Branco. Close to fuel station, café, mini market. Contact us for a viewing!